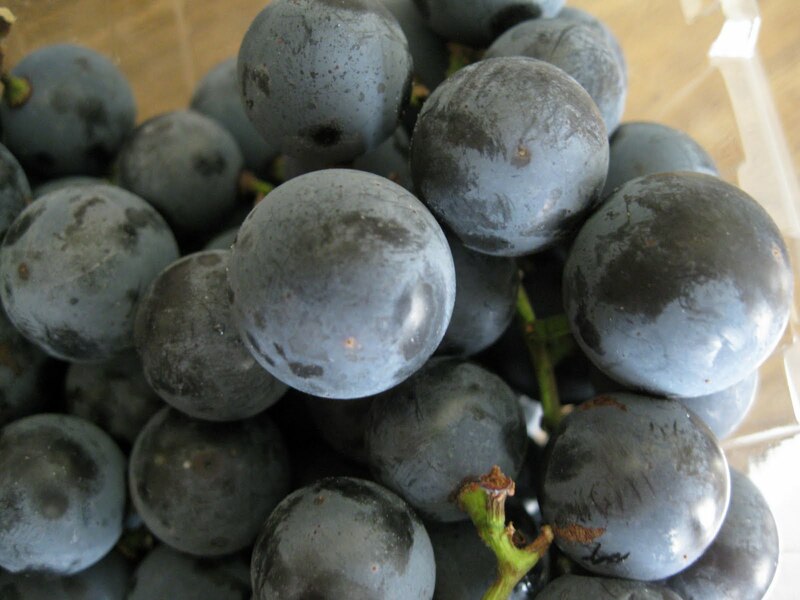 How to care for Concord Grapes? A. Hi Raye Ann: Grapes are a fun backyard fruit for Kentucky gardeners. These woody vines require something sturdy to grow on and suitable growing conditions to produce fruit. They should be grown in a minimum of 8 hours of direct sunlight each day; good air circulation is just as important. Grape vines are adaptable to many soil types but perform best in a nutrient rich, well-drained soil. If you have not had your soil tested you can contact your Cooperative Extension Office. The soil test results will indicate if you need to make pH and/or nutrient adjustments specifically for growing grapes. Grapes prefer the soil range between 5.0 and 6.0. Providing adequate growing conditions help prevents potential insect and disease issues. Vitis labrusca ‘Concord’ is a North American native that performs well in Kentucky. They do tend to ripen unevenly and if picked too early they will not be as sweet as others. 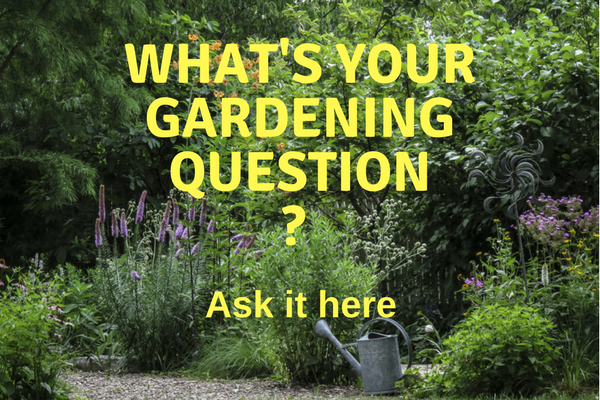 As for transplanting, this is best done during the late winter or early spring. At this point we are too late in the growing season to move it without putting it at risk for winter injury. Depending on the age of your vine, the roots may be a task to get out but take as many as possible. Cut back the canes to about one-third of their current size. Preparing the new hole before digging up the vine will help prevent transplant stress. Avoid fertilizing for the first year and give plenty of water. Since grapes are produced on previously years growth, after cutting back and transplanting expect less grapes next season. Grape vines require annual pruning and year round weed control. All plant debris should be removed to prevent overwintering of insects and diseases. Always use clean, sharp pruners and if any canes are diseased be sure to disinfect between cuts to prevent disease spread. For more detailed information on pruning, training and caring for grapes in Kentucky visit: http://www2.ca.uky.edu/agc/pubs/id/id126/id126.htm. I hope this is helpful.